When it comes to planning your wedding, pretty much everything is optional. For example, you can wear a suit, rather than a dress and forgo the wedding cake for smaller “cupcake bites.” It’s your day, which means it’s all up to you. However, one thing you can’t forego is the venue. You have to have a place for your family and friends to gather. The problem is finding the perfect venue. 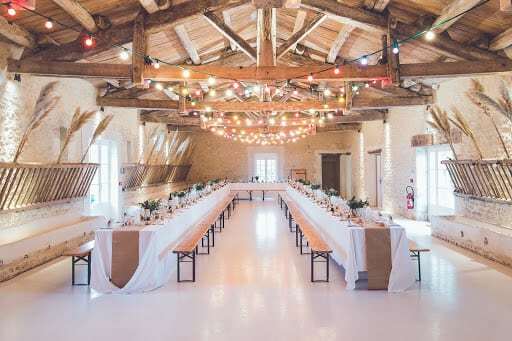 There are a number of options, such as a rustic event at a stunning barn, or a more elegant occasion at a location such as Chateau Polonez. The good news is there are a few tips that can help you with this important decision. Before you start looking at possible venues, it’s a good idea to speak with a planner. After all, wedding planners are going to be much more familiar with particular locations, layouts and the things needed to transform it. 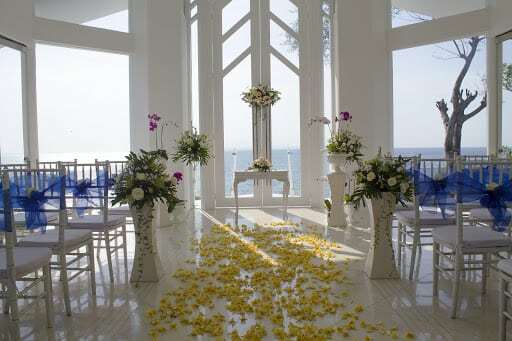 A planner can be an invaluable asset when it comes to choosing a wedding venue. If you are like many couples, you want a location that will be easy for most of your guests to get to. 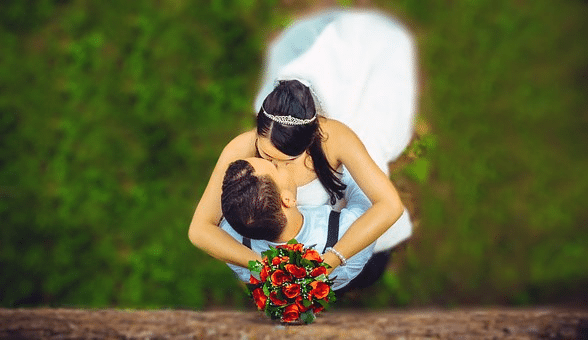 However, it doesn’t matter if you are hosting your wedding close to your hometown, or planning a destination wedding in another city, state or country, it’s essential you think about the logistics. How will everyone get there? Are you going to cover transportation? 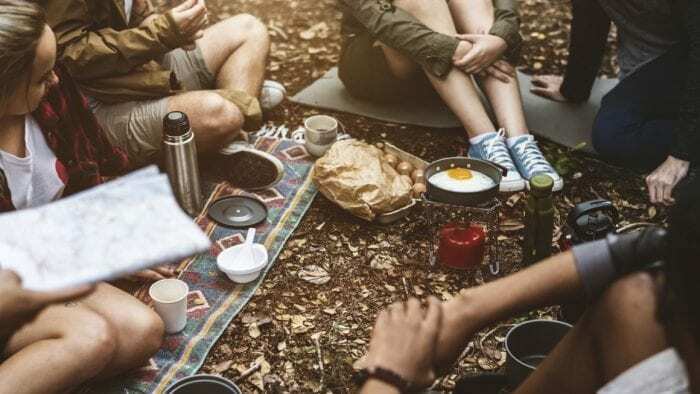 What about accommodation options if it is far away? Be sure to think about this before choosing a venue. It is much more than just how much it will cost to rent the venue you are interested in. For example, venues that offer in-house catering (such as hotels) are going to charge a price-per-plate. Other factors, such as floral design and décor are going to increase the costs. Before you begin searching for a venue, make sure to know what your budget is, along with how much your design is going to cost to execute. If you are adding that to how much it is to rent a venue, and it exceeds your budget, you will need to scale back your design or try to find a more affordable venue. If you are considering using a venue that is full-service, and somewhere you have the option to bring in your own décor and vendors, you need to make sure you price everything out. Venues that offer linens, chairs and tables may cost more upfront than a venue where you have to rent other items as well, but you need an estimate from a rental company to see how the costs compare after you have added the price of renting things on your own. 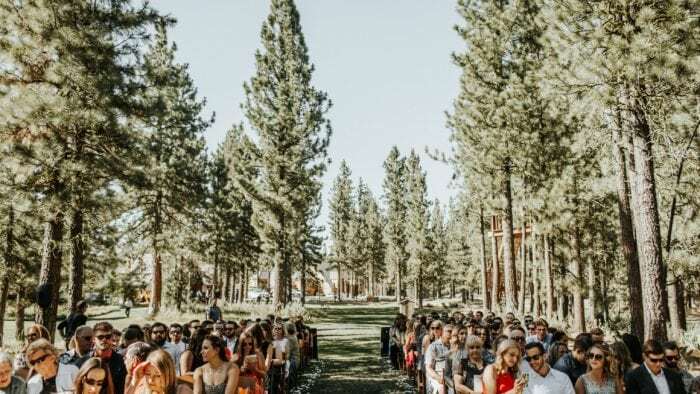 Remember, the items included with the rental venue are typically more basic, so if you have a different “vision” for your big day, you may still have to pay more for the items you really want. Do you know how many people will be attending your event? It’s a good idea to create your guest list and then find a venue. This way you can feel confident you will rent a venue that has enough space for everyone. 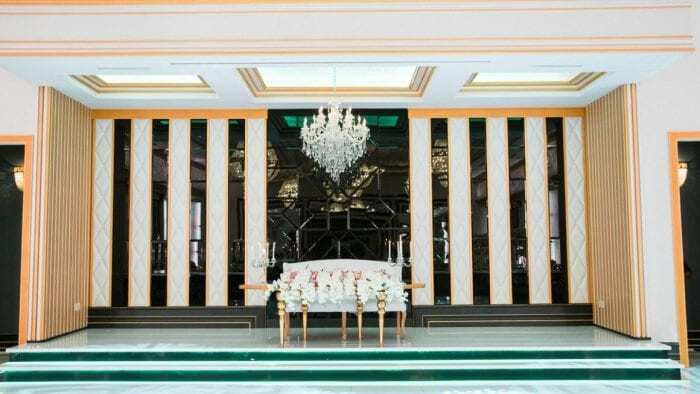 When you use the tips here, you can feel confident that you will find the right venue for your big day. Don’t cut corners, as this may leave you disappointed in the venue that you ultimately rent.